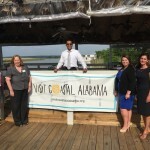 On May 13th, tourism industry leaders throughout Coastal Alabama came together to witness the official launch of VisitCoastalAlabama.org, a new website focused on providing locals and visitors a one-stop-shop of information on tourism opportunities available in our region. 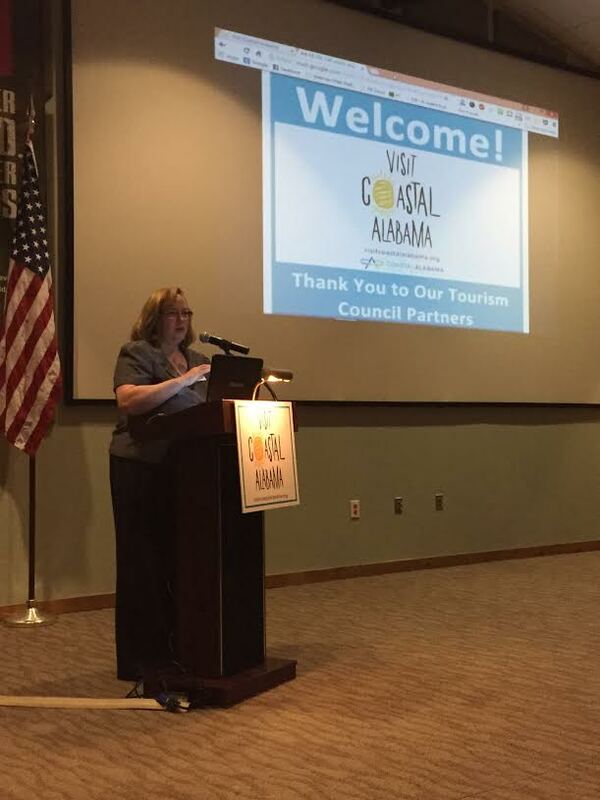 The website was developed by Compass Media through the collaborative efforts of Coastal Alabama Partnership (CAP) and the Coastal Alabama Regional Tourism Council (RTC). 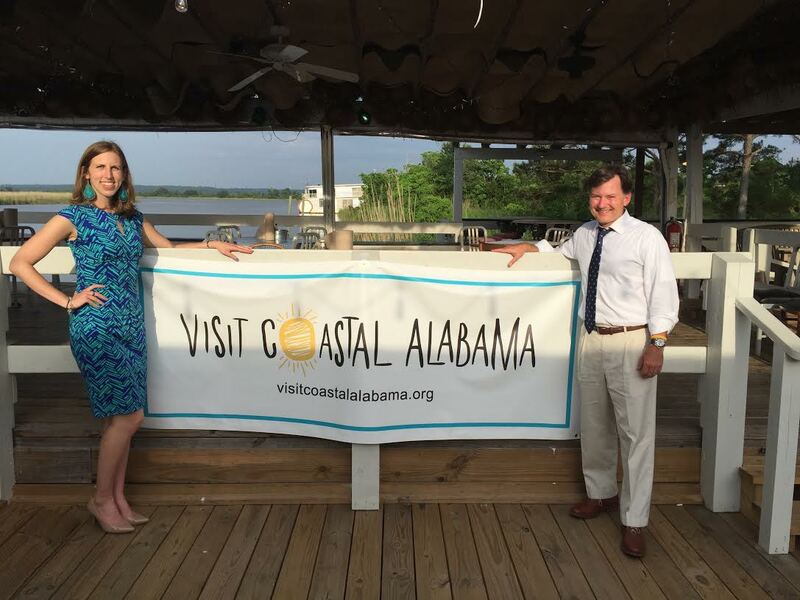 The development of this website is a truly historic task, as it is the first time Coastal Alabama has put all assets together as one to promote tourism and travel in Mobile and Baldwin counties. 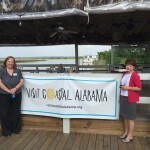 VisitCoastalAlabama.org will enhance both tourism opportunities and visitors’ experiences here in Coastal Alabama. 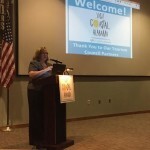 The site provides the consumer with a taste of what each destination in our region has to offer. Users can easily access each destination’s event calendar, explore location specific day trip itineraries, and stay current on happenings by following social media properties. 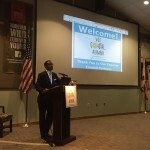 This site elevates and enhances the incredible destinations in Mobile and Baldwin counties and shows the world our unique and diverse opportunities, whether leisure or business travel. 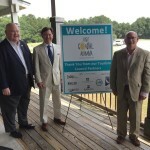 The site launch marks the historic coming together of the entire region for the benefit of an industry that greatly impacts our coastal counties. 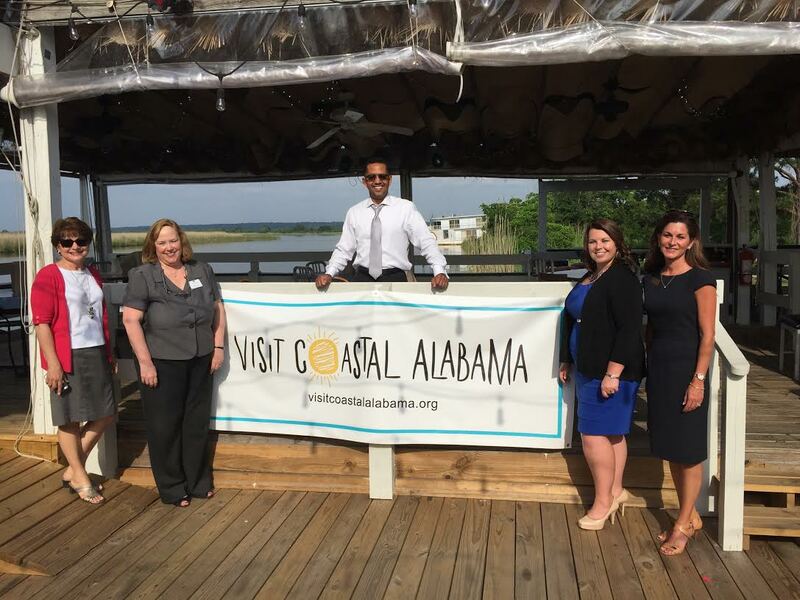 Formed in 2013, the RTC is comprised of eight destination marketing organizations in Mobile and Baldwin counties that are funded by lodging tax. 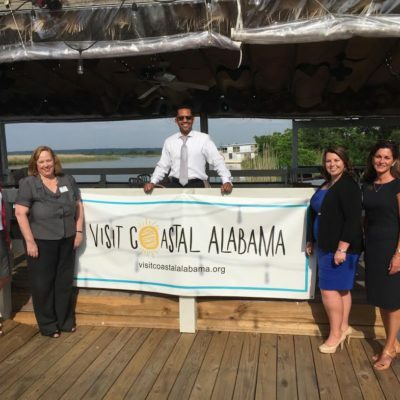 The founding entities of the RTC are Gulf Shores and Orange Beach Tourism, Mobile Bay Convention & Visitors Bureau, Coastal Alabama Business Chamber, South Baldwin County Chamber of Commerce, South Mobile County Tourism Authority, City of Foley, North Baldwin Chamber of Commerce, and the Eastern Shore Chamber of Commerce. 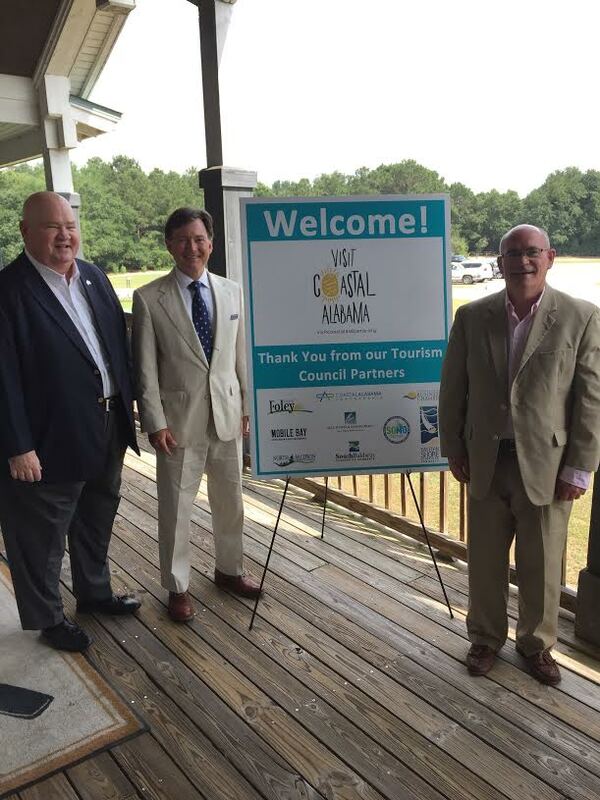 The site is one of several objectives the RTC is focused on achieving to promote tourism regionally. 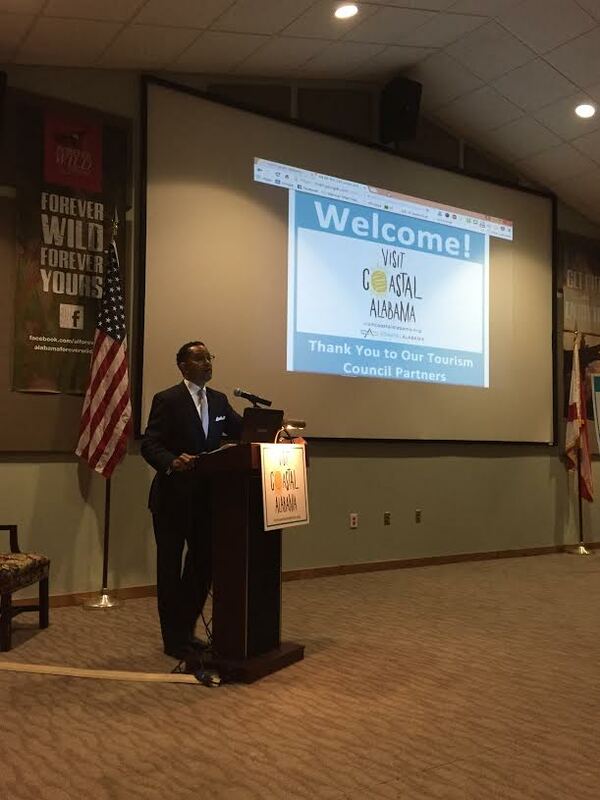 The website is officially live and we encourage everyone to check it out. 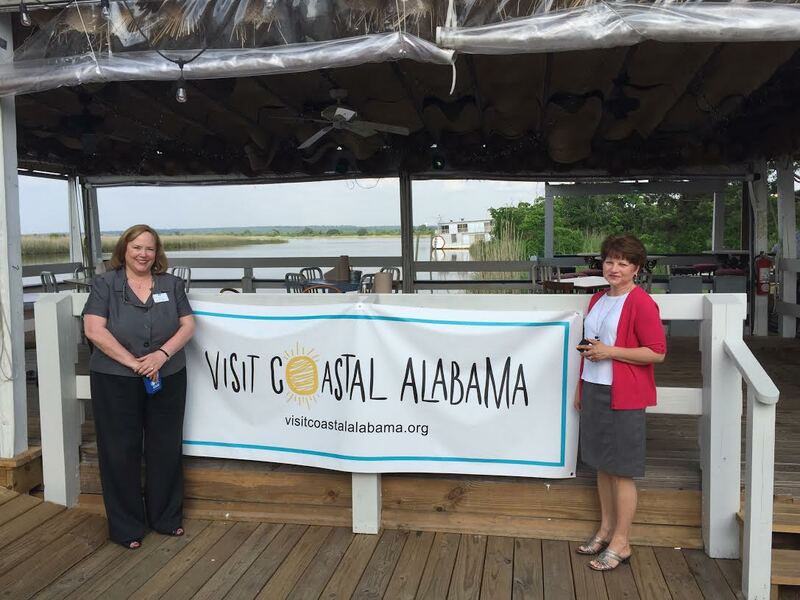 We hope those locally and nationally will enjoy the new site and begin to embrace the identity of Coastal Alabama. 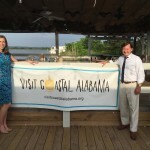 You can also follow Visit Coastal Alabama on Facebook, Twitter and Instagram.